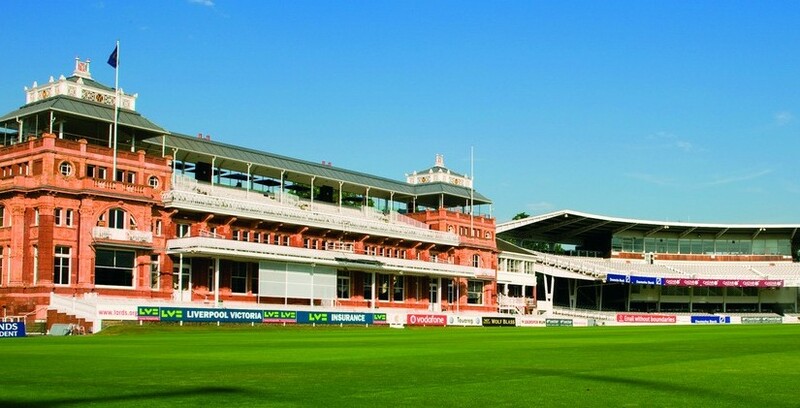 The most famous cricket ground in the world, Lord’s is a truly magical place all year round. 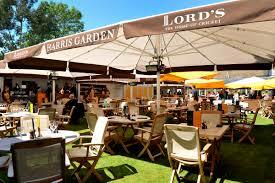 However, the glamour of Lord’s is always at its height in the summer months. 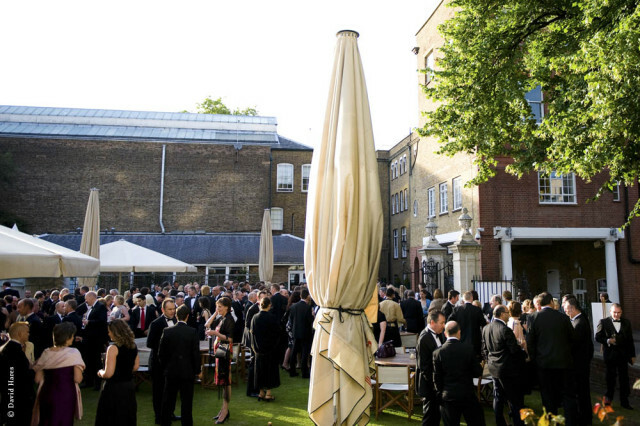 The Pavilion Roof Terrace, located on top of the most historic building in the Ground, is guaranteed to leave your guests with an experience to remember. 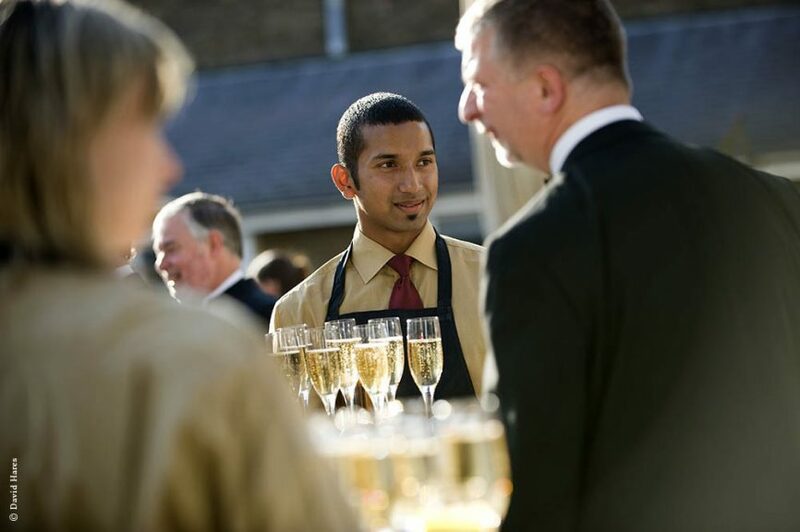 The delightful Harris Garden is ideal for alfresco parties and receptions. 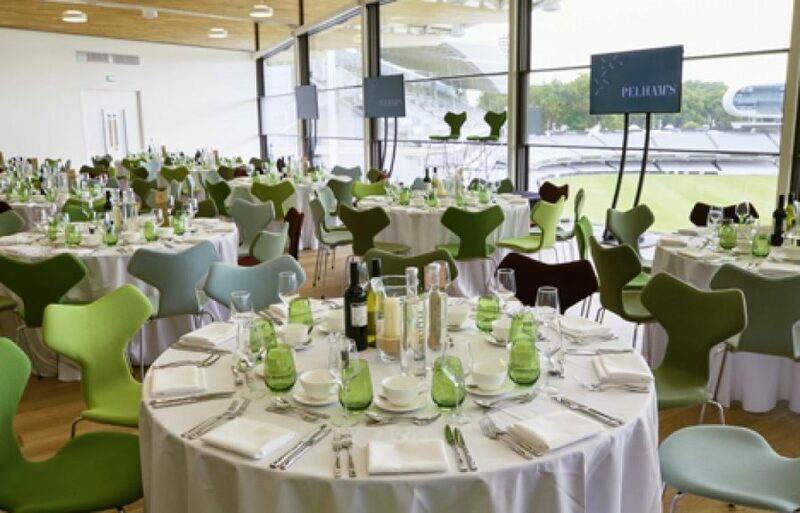 In addition, the tented Mound Stand Terrace, which is one of the largest outdoor venues in London, benefits from unrivalled views overlooking the Ground.